Ripple has a long list of customers using its network, RippleNet. The current number stands at around 120 and includes Bank of America, Credit Agricole, Mizuho Financial Group and Santander. A number of companies are also transferring XRP as part of their business model. But how many companies are explicitly using xRapid – the company’s real-time settlement platform that uses XRP to offer on-demand liquidity? Here’s a breakdown of 10 companies that are confirmed to be either testing or have fully implemented xRapid. A more complete picture of the companies using xRapid could emerge in the coming months. 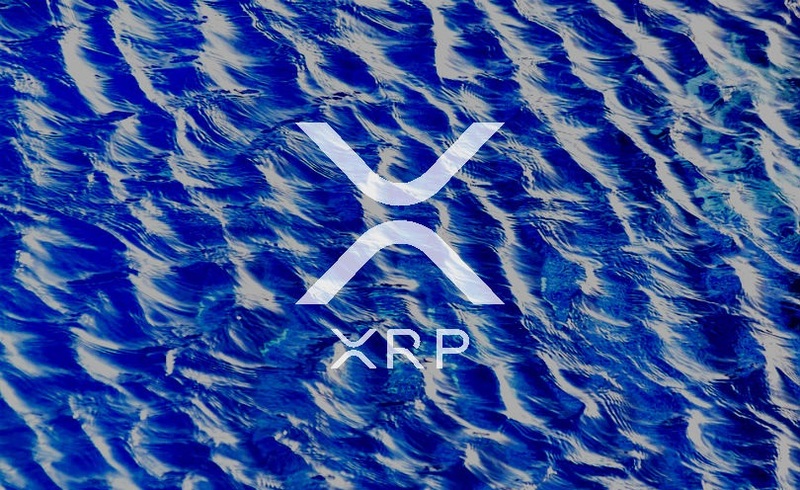 Ripple CEO Brad Garlinghouse says he believes dozens of banks will use its XRP-powered xRapid technology next year. However, a new report from Reuters entitled “Banks unlikely to process payments with distributed ledgers for now, says Ripple” may call that into question. Yea that Reuters article came from Matt Leising if I’m not mistaken, he also writes for FUDDEsk and both he and they hate Ripple and XRP with a vengeance, anything coming from them you can put down to fake news as far as Ripple and XRP are concerned, that article gained zero traction anywhere else so just FUD born out of a mouth frothing hatred. Next PostMarkets Update: Triple Bottom Confirmed, but Where Will It Lead?